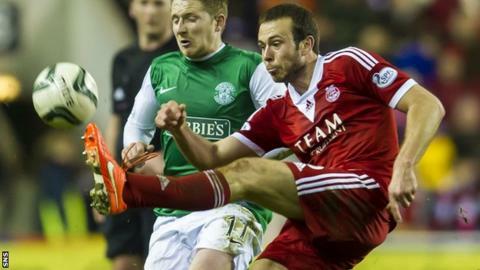 Aberdeen defender Andrew Considine will miss the last three games of the season due to injury. The 27-year-old sat out last week's 1-1 draw with St Johnstone after suffering a hamstring injury in training. Following a scan, it has been confirmed he will play no further part in this campaign, missing games against Celtic, Dundee United and Motherwell. The Dons lost Nicky Low last week after the midfielder suffered a season-ending foot injury.